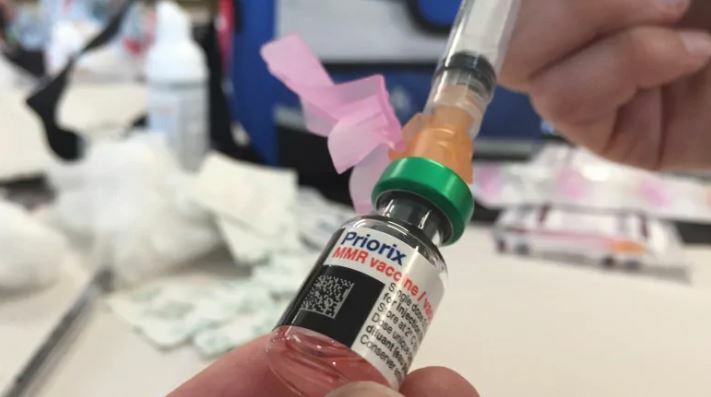 The second measles case reported in Ottawa, ON affects a 36-year old women with a rare form of cancer called peritoneal mesothelioma, which affects the abdomen. The woman contracted measles while on vacation, despite having up-to-date vaccinations for the disease. Her cancer made her immuno-compromised which raised her risk. The importance of having up-to-date vaccinations cannot be over-stated. Even those who are vaccinated may be immuno-compromised if they have an existing illness such as cancer, and measles is a particularly dangerous disease for those with weakened immune systems. Consider reviewing your own vaccination records, to ensure you are up to date on required vaccines for your age and location. Read the CBC article here. Read CCSN’s blog post on the measles vaccination.